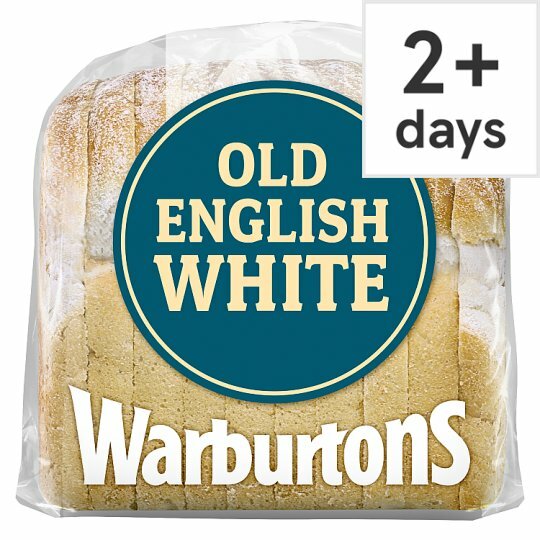 A delicious rich and flavoursome white bread, inspired by our traditional English baking heritage. Store in a cool dry place, ideally not refrigerated. Under warm conditions storage life will be reduced. If freezing, freeze as soon as possible., For 'Best Before' date see bag closure or label. SAFETY FIRST To avoid danger of suffocation and choking, keep this wrapper and plastic bag closure away from babies and children.